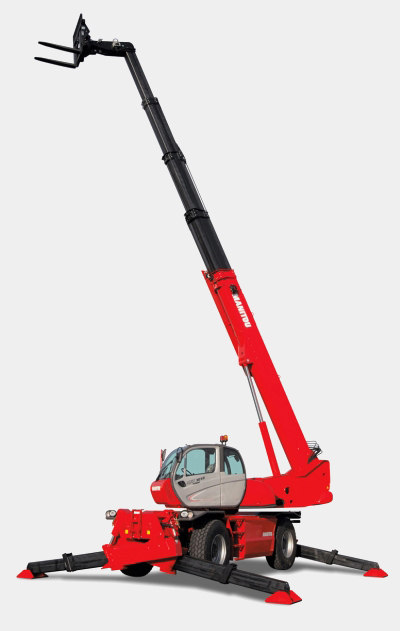 The MRT-X 3-in-1 Manitou rotating telehandler combines the benefits of the crane, telehandler and access platform into one ergonomic, economical machine! Achieve maximum performance in all mining, tunnelling and maintenance applications! The MRT-X range is equipped with a load state monitoring system that ensures precision work as well as detection of load weight, boom angle and extension, working configuration and turret position – ensuring the highest levels of safety are achieved. Range of attachments for the MRT-X range! 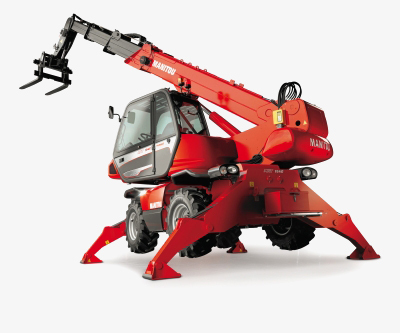 The MRT-X 1440 Easy Telehandler enables high load capacity lifting of 4 000 kg up to 13.8 metres, with 400° rotation for max. operator visibility. 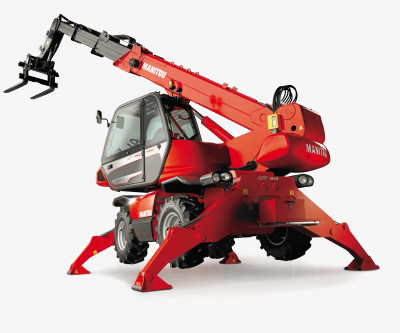 The MRT 1640 Easy Telehandler with a high load capacity 4 000 kg and a high reach up to 15.8 metres, with 400° rotation. The MRT-X 1840 Easy Telehandler is able to lift 4 000 kilograms on stabilisers at 500 mm fork heels to 17.9 metres. 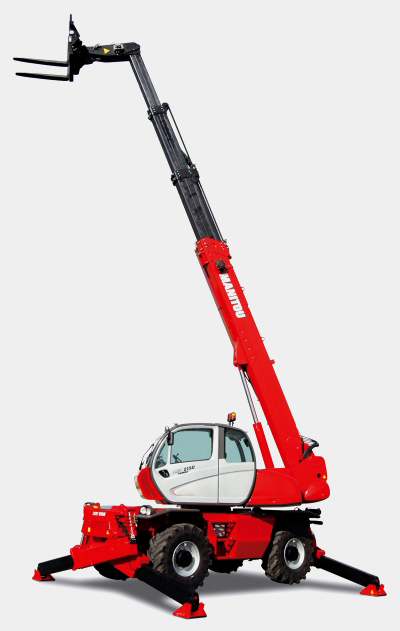 The MRT-X 2150 Privilege Telehandler utilises a 150 HP Mercedes-Benz engine to lift 5 000 kg over 20 metres! The MRT-X 3050 Privilege Telehandler utilises a 216 HP diesel Perkins 3A engine to reach up to 30 metres and when lifting up to 5 000 kilograms. 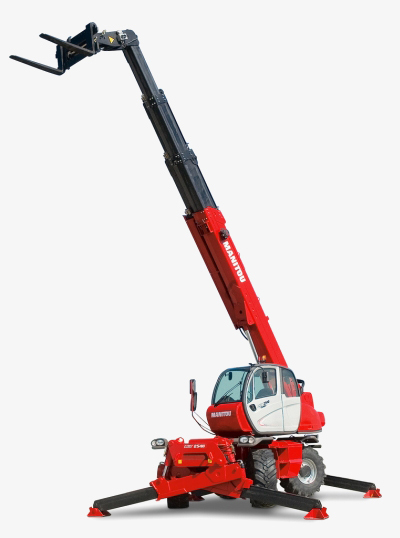 The Manitou range of material handling equipment, including the range of Telehandlers, comes standard with a 12 month (or 2 000 hour) warranty.